“Spec” stands for speculative, which means that a builder purchases a lot or land to build a home without a prospective buyer; they speculate that someone will purchase it. These types of homes are generally built to appeal to the widest range of homebuyers. Time. Spec homes are built for on-the-spot buyers. If you’re in a time pinch and need to forgo the construction period, a spec home is likely the right fit for you. Customization. These home types are usually near completion or completed when they go on the market, meaning you may not get to choose many of your home features. 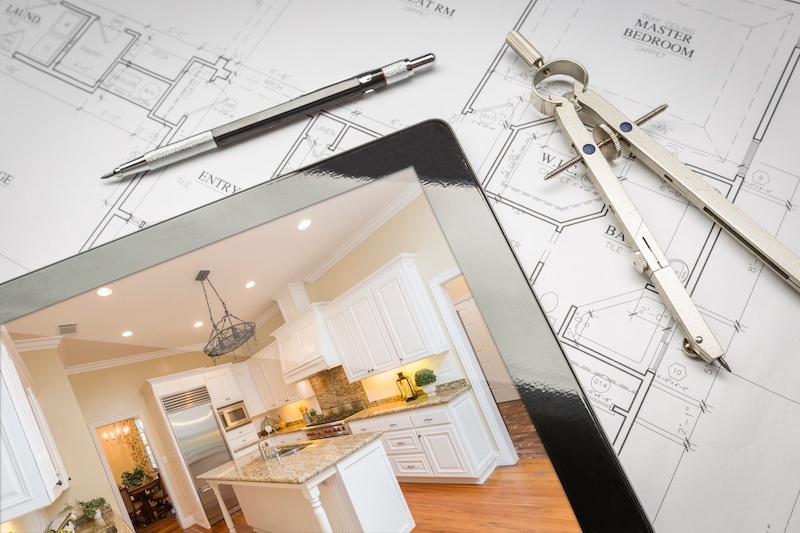 Depending on where the builder is in the process when they accept your offer, you may be able to customize some of the home’s finishing touches like countertops, paint colors, or flooring. What is a production home? Flexibility and Customization. Production homes are the middle ground for homeowners who want the ability to make decisions on the final product but not too many decisions. Typically, a production builder has a portfolio of home designs or model homes that include what home features are standard and what features are optional. Location. Because these types of home builders usually amass large amounts of land on which to build, you won’t have free range in deciding your home’s location. Time. While building timelines vary from house to house, production builders are known for putting up homes quickly because of their fine-tuned process of building from a catalog of home layouts. Production homes are also the middle ground for new home timelines. Pricing. Generally speaking, a production build is going to be cheaper square-foot for square-foot than a custom build. A custom home is exactly what it sounds like: a home that is built to your specifications and liking. Custom builders create one-of-a-kind homes. Though many people think a custom-built home is immense in size and extremely intricate, custom build homes can be built to your size, style and budget. Decisions. A custom build is a great option for someone who wants to be very hands-on throughout the process. You get to choose everything from ceiling height and lighting placement to doorknobs and room sizes, budget granting. Location. People who want to build a custom home get to choose the land where they build their home. Time. Typically custom builds take longer to complete than production homes, because you are starting from scratch, whether you provide your own floor plan or have something completely custom drawn by an architect. Pricing. As mentioned previously, custom homes are usually more expensive than production builds. Custom builders typically don’t have the labor efficiencies or bulk product of production builders, which increases pricing. If your lot is undeveloped, as you’ll need to account for site prep like running water, electrical, and sewage lines. 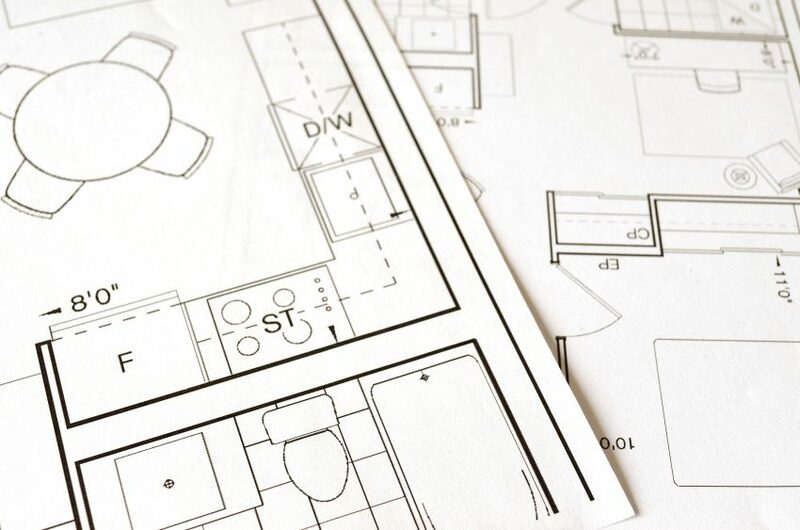 If you’re interested in building a home, download our free Rehab & Construction Guide to learn what you need to know about the financing process.